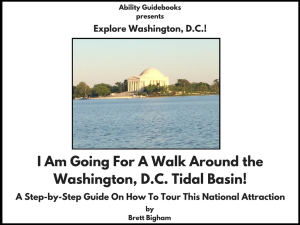 Previous Previous post: A New Ability Guidebook for Washington, D.C.! 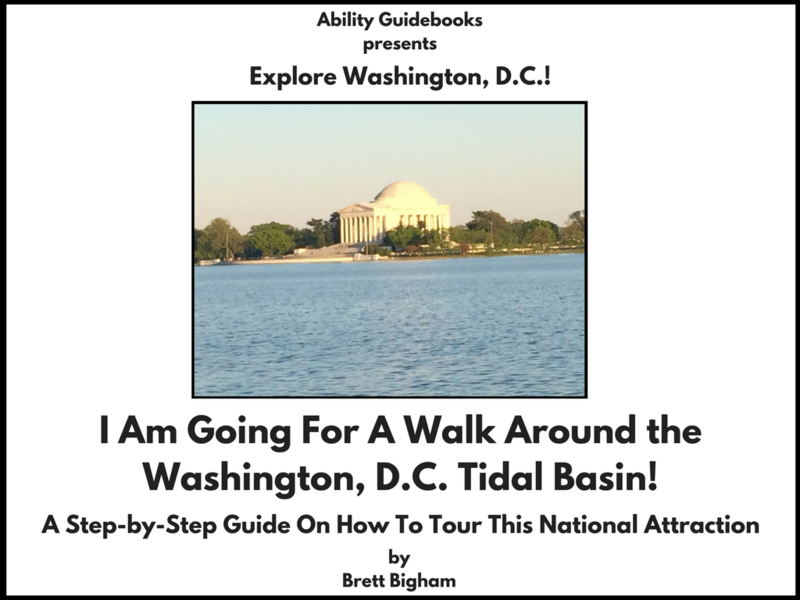 I Am Going To The Martin Luther King, Jr. Memorial! Next Next post: Hello London! You Have A New Support For People With Autism! I Am Going To The British Museum! !